A salad can mean everything from fruit to meat and everything in-between, but it never means finger food. Forks are required. So that means that even though salads are versatile, delicious, and customizable, they are hell at cocktail parties. How do you hold your glass and take a bite of your salad at the same time? It's awkward. These forkless salads transform some of the most delicious flavor combinations into handheld dishes perfect for small gatherings. Use these bite-sized nibbles as inspiration and create your own handheld salads with your favorite dressings and ingredients. 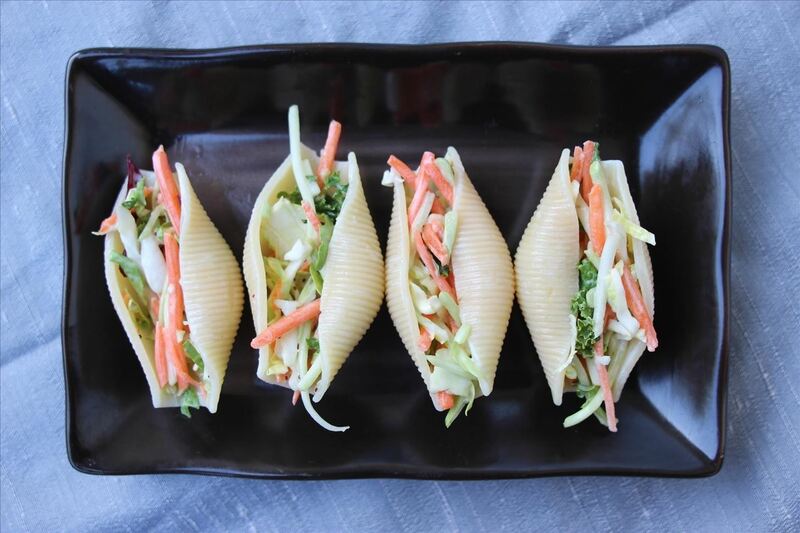 Jumbo shells are the perfect vehicles for forkless salads. 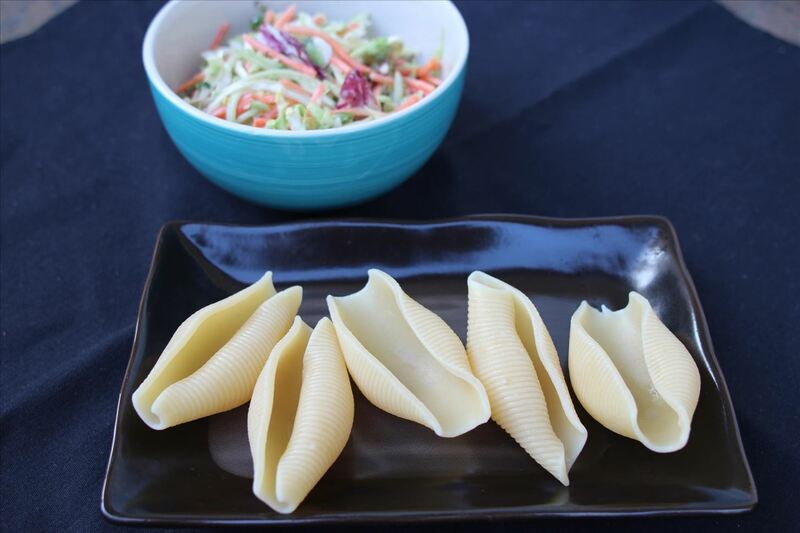 Prepare your favorite tossed pasta and favorite dressing, but omit the actual pasta. Or just use a green salad with dressing. Cook the jumbo shells according to the package directions, making sure to cook them al dente. Stuff your salad choice into the shells and sprinkle with sea salt and fresh pepper. There's nothing like a good beet and blue cheese salad, and you don't need a huge portion to enjoy the flavor combination. I used asparagus to balance out the cheese and beet in the ones pictured here, but feel free to experiment with the green accompaniment and the dressing. 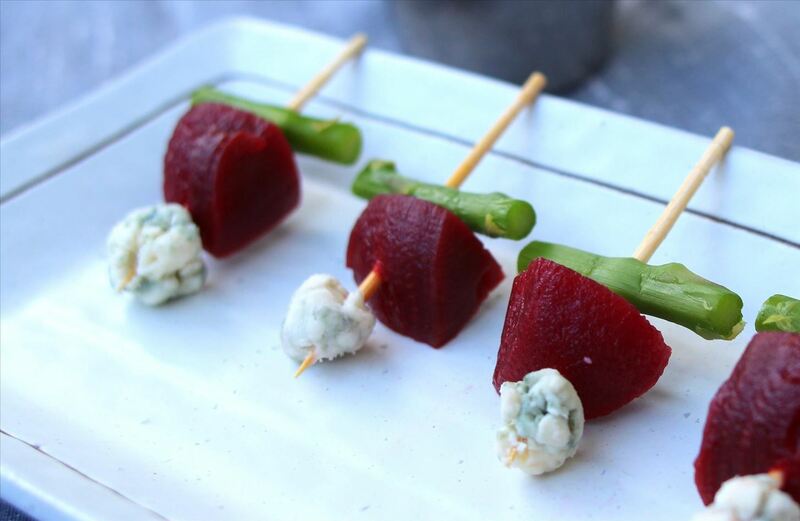 Just slice your beets into manageable chunks and roll your blue cheese into small balls. Slide the ingredients up individual toothpicks to serve. For Asian-inspired salads and dressings, serving cocktail party-sized salads in Asian soup spoons is both pretty and practical. I love Parmesan cups, bowls, and crisps, and they only take about five minutes to cook in the oven, plus some handling and cooling time. Since they are made out of Parmesan and/or Romano cheese, they are also perfectly paired with vegetable salads of any kind. Check out the recipe from Every Last Bite. This is an ingenious idea that I wish I had thought of before. 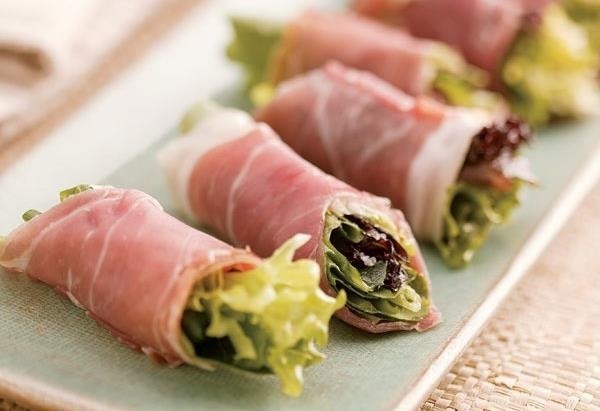 These pretty morsels from Fine Cooking made with prosciutto and mixed greens look mighty fine indeed, but I'd throw some elbows to get to these if they were made with some in-season nectarines or figs. 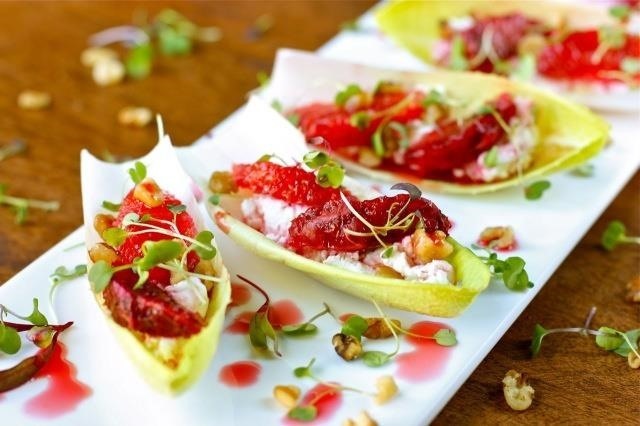 Serving delicate morsels on endive leaves is not a new idea, but this recipe by Daisy's World has three necessary elements working in perfect harmony with the bitterness of endive: crunch from the nuts, creaminess from the cheese, and sweetness from the blood oranges. 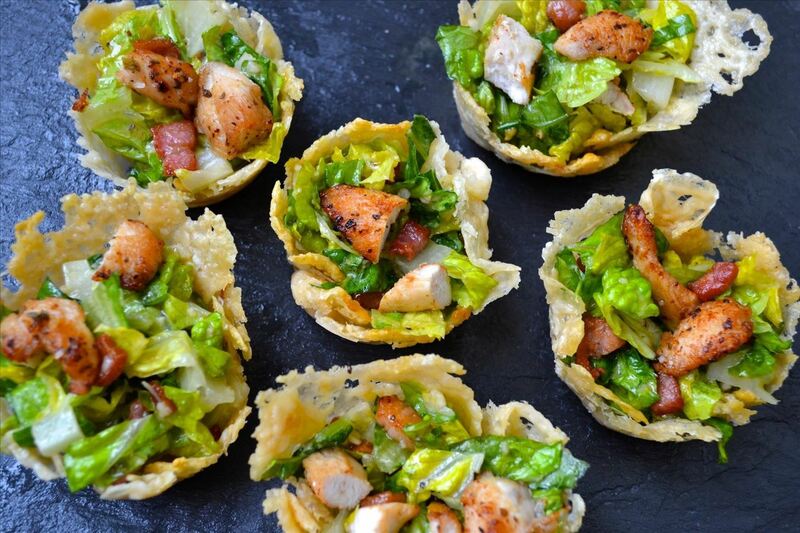 If you don't like endive, then you can make these with Romaine spears for larger "boats." 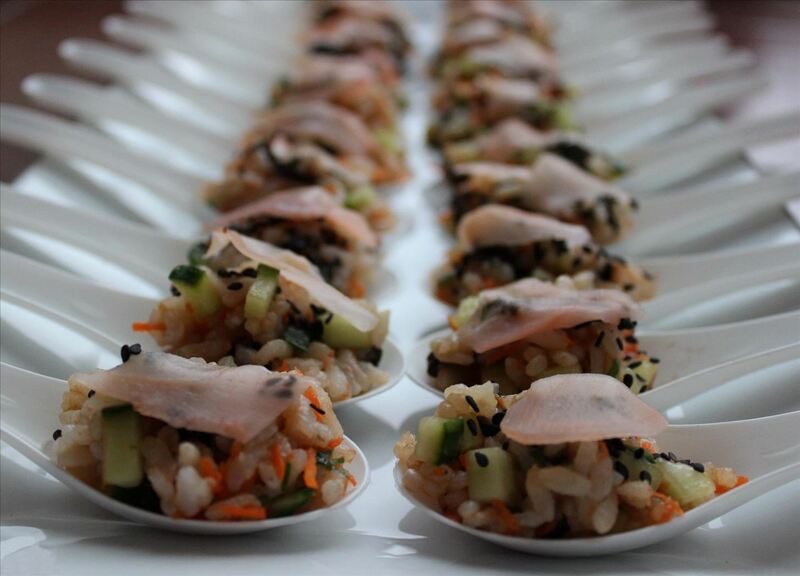 Want More Finger Food Inspiration? 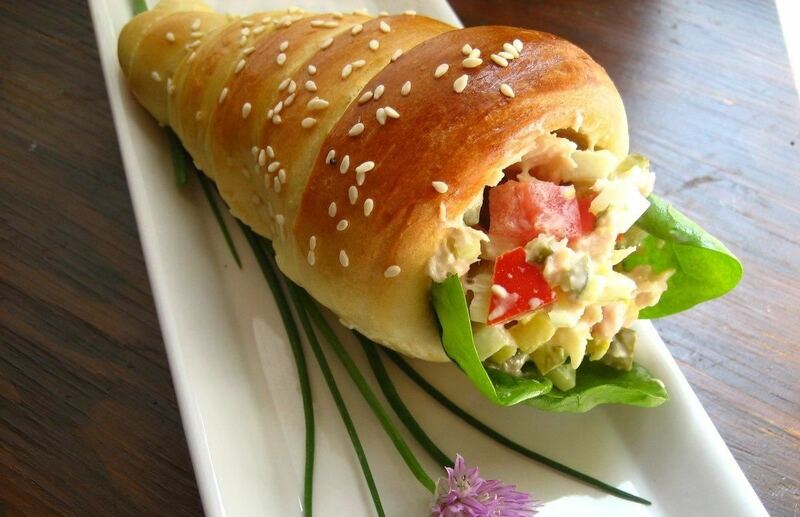 Great appetizers can make your gathering extra special. Learn how to make handy turkey lollipops, tasty bacon shrimp skewers, and dainty quail egg and smoked salmon toast.